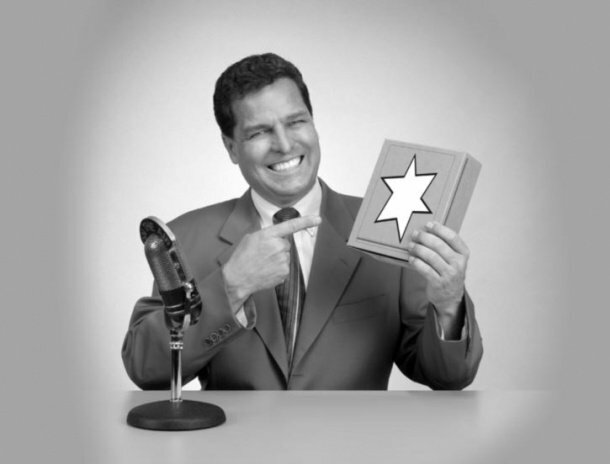 As a sales manager, you can’t manage outcomes like revenue, profit and customer experience, but you can be in control of the activities that make a difference between winning and losing. 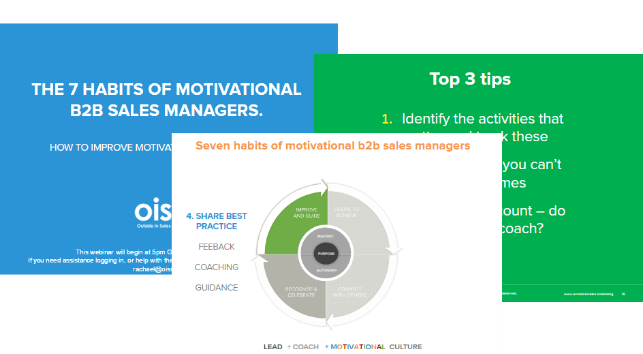 Our latest webinar “The 7 habits of motivational B2B sales managers” looked at how to create a motivating culture within your sales team. hear practical experience of how CloudApps customers have turned around performance through motivational tactics. Get instant access using your email below.